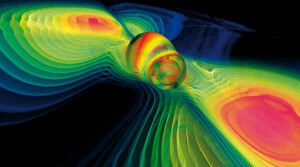 The Advanced LIGO project was predetermined that if successful then it could only be a merger of two black holes (binary) event. 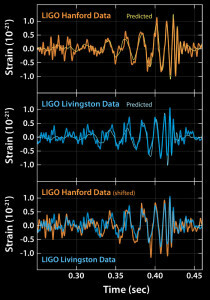 ... Thursday’s announcement was the unequivocal first detection ever of gravity waves. Gravitational waves were predicted even earlier, but detection has been delayed because the quest involves detecting a very elusive effect and again requires large-scale and expensive instruments - a challenge to the many hundreds of engineers and scientists involved in this international collaboration. The gravitational pull between everyday objects is tiny. If you wave around two dumbbells you will emit gravitational waves - but with quite infinitesimal power. Even planets orbiting stars, or pairs of stars orbiting each other, don’t emit at a detectable level. 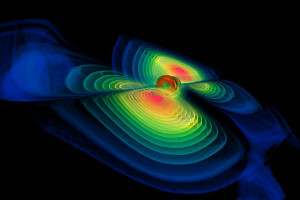 The violent birth of a black hole generates a pulse of gravitational waves. But an even stronger pulse comes if two holes subsequently coalesce. This is a rare event, happening less than once in a million years in our Galaxy. But such an event would give a LIGO signal even if it happened a billion light-years away - and there are millions of galaxies closer than that ... 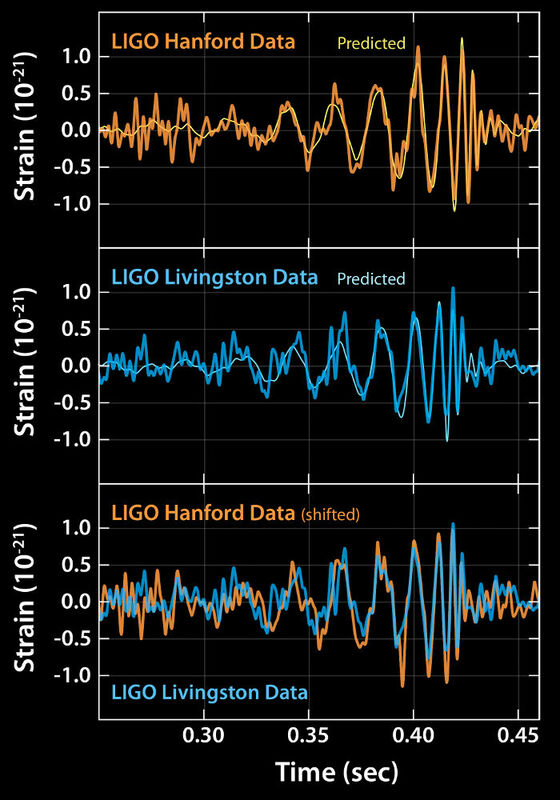 It is this "chirp" - a shaking of space that speeds up and strengthens until the merger, and then dies away - that LIGO can detect. 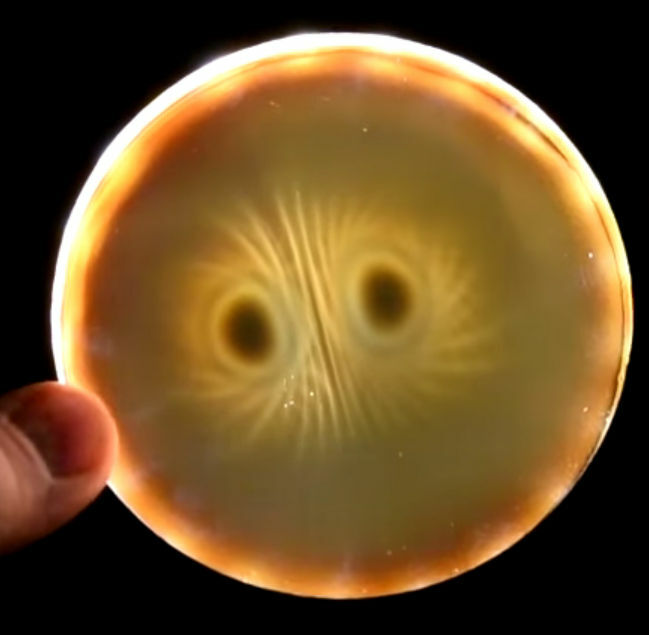 It’s possible to calculate the wave-form of this "chirp": it depends on how heavy the merging holes are, and how they are spinning, and how their orbit is oriented relative to the line of sight. 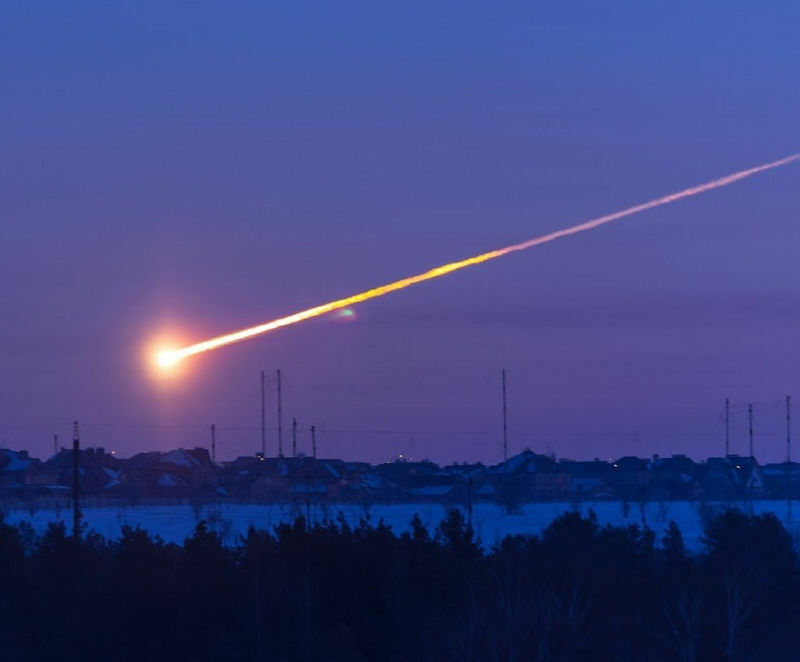 So data of sufficiently high quality can reveal details of what caused the events. On a graph, the data looks like a symmetrical, wiggly line that gradually increases in height and then suddenly fades away. 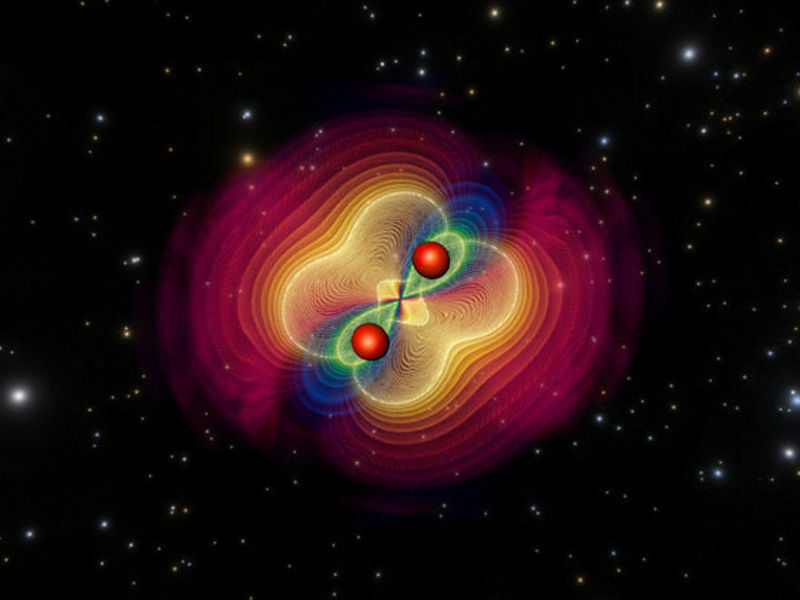 "We found a beautiful signature of the merger of two black holes and it agrees exactly - fantastically - with the numerical solutions to Einstein equations... it looked too beautiful to be true," said Prof Danzmann. Gravitational waves should penetrate regions of space that electromagnetic waves cannot. The particular pattern of brightening observed on September 14 agrees remarkably well with what Einstein's General Theory of Relativity predicts for two massive black holes in the final moments of a death spiral. Fittingly, Einstein's theory of photons has helped to verify Einstein's theory of gravity, a century after its creation. Researchers use descriptions of the expected signal as templates which facilitate the extraction of the signal from LIGO's noisy data. Since no gravitational wave signals had ever been seen before, theorists found themselves unusually relevant to the detection project – only they could provide such data analysis templates. Still, Einstein and his colleagues continued to waffle. Some physicists argued that even if the waves exist, the world will oscillate with them and they cannot be felt. It wasn’t until 1957 that Richard Feynman put that question to rest, with a thought experiment demonstrating that, if gravitational waves exist, they are theoretically detectable. It took just 20 milliseconds to catch the merger of two black holes, at a distance of 1.3 billion light years, somewhere beyond the Large Magellanic Cloud in the southern hemisphere sky, but it then took months of meticulous checking of the signal against all the complex computer simulations of black hole collision to make sure the evidence matched the theoretical template. ← The Emperor’s new clothes have black holes in them! 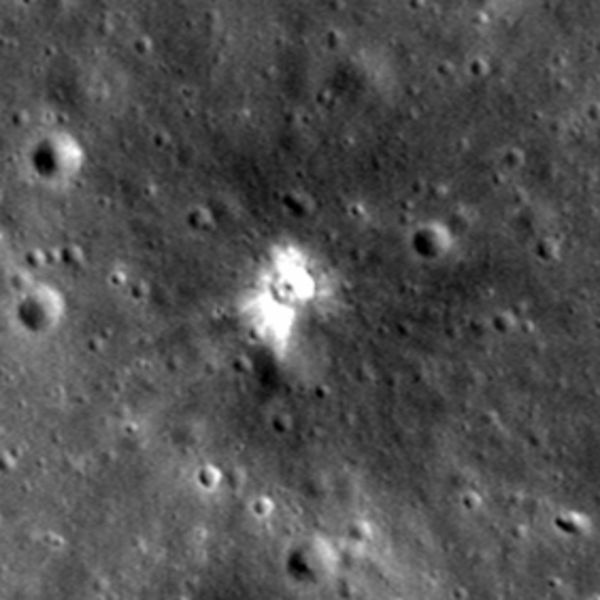 New Moon crater! 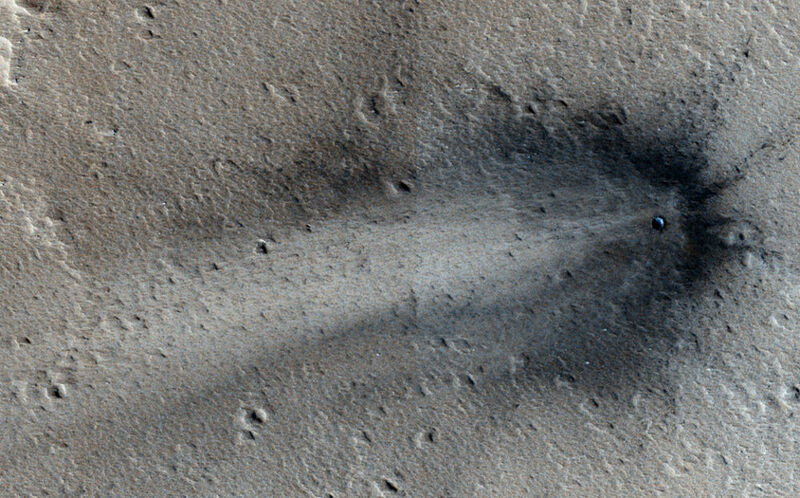 Impact or electrical?